Increase your employer brand to attract the people you want. More than 15 tips & examples you can start implementing right away! 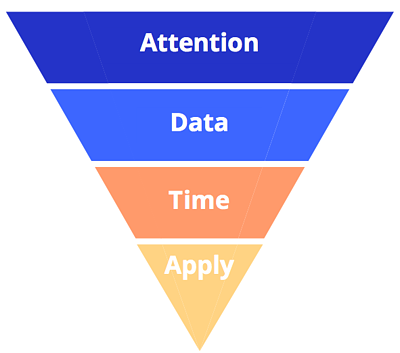 "Just like in modern marketing, we believe your employer branding process should build up to an application instead of immediately pushing people to apply for a job. 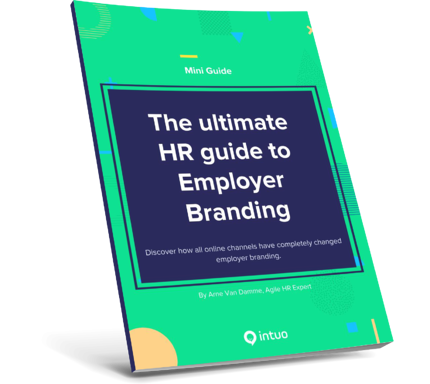 HR often has the wrong perception of what employer branding is really about, consequently, they think it’s mostly about benefits."